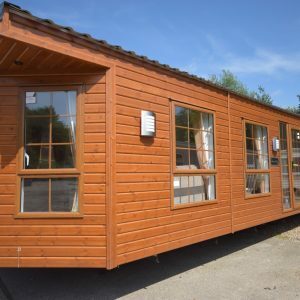 We haven’t seen a Cosalt Vienna here in years, fantastic build by the boat makers Cosalt, unlike any other manufacturer these all had big galvanised chassis and twin skin floors offering a great winter pack. 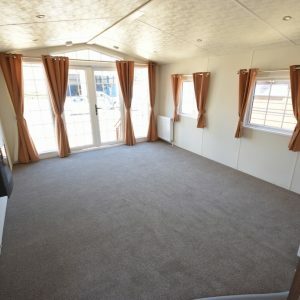 The living space is bright and spacious, with space for your own suite, storage and semi separate kitchen/ diner including furniture. 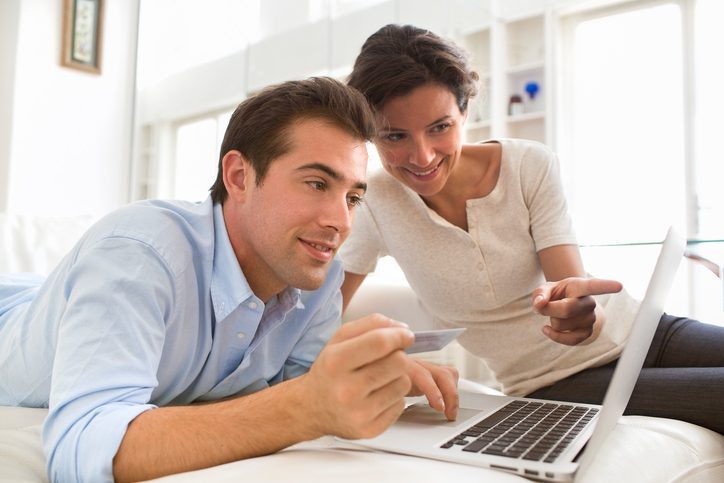 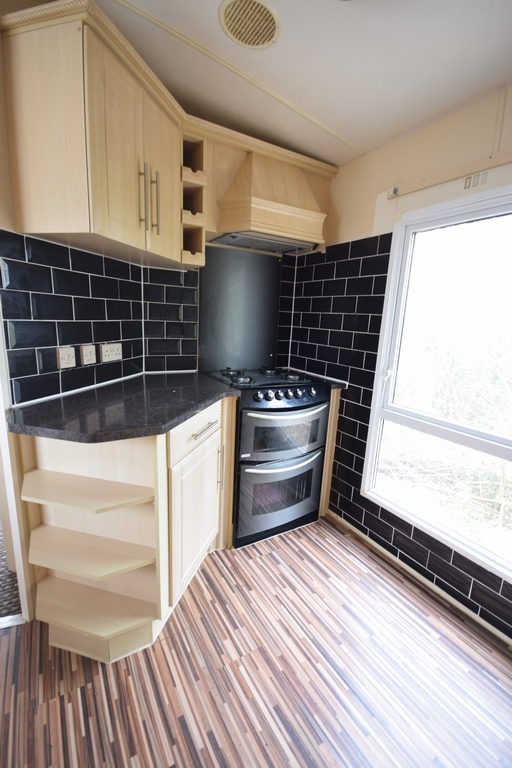 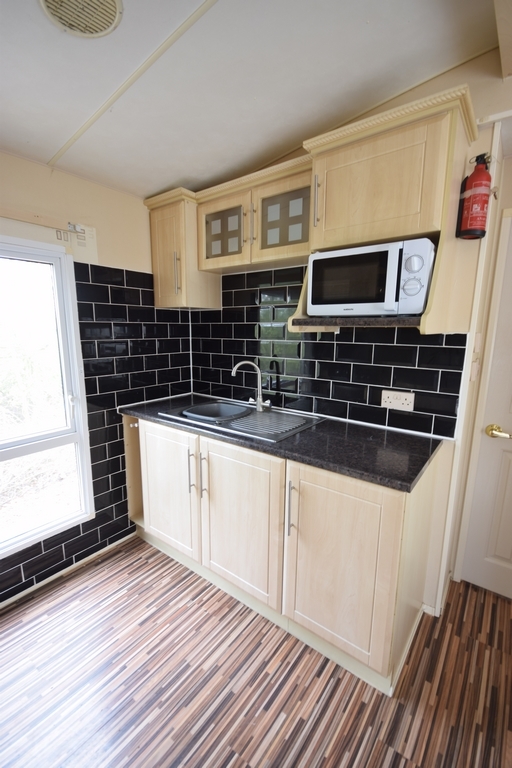 The kitchen is very impressive with ample work space, storage and modern gas oven. 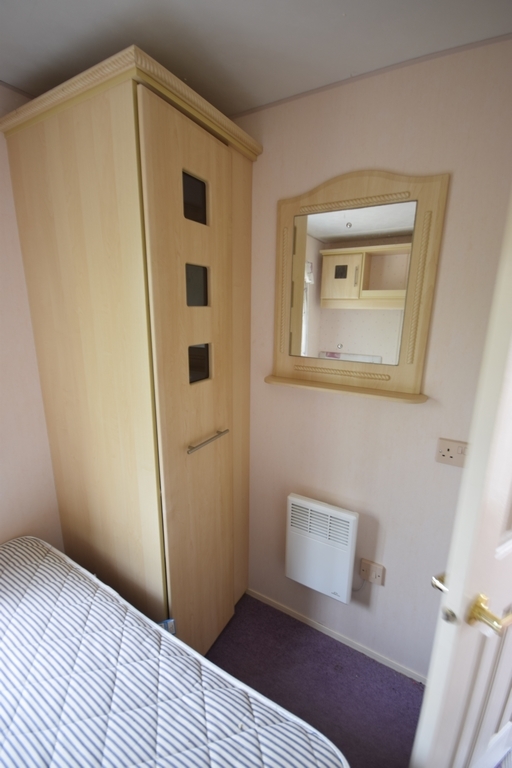 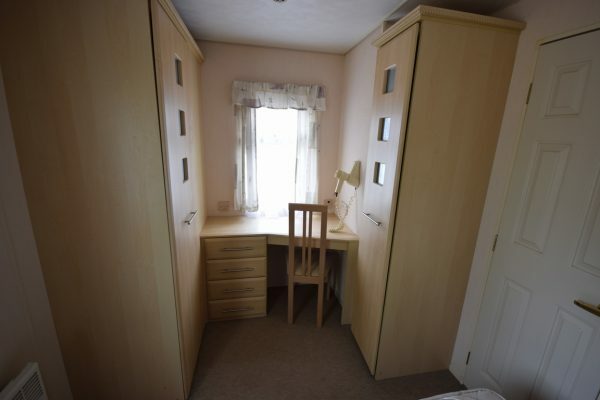 Down the hall you have 2 large bedrooms; a twin room currently made up as a double (we can put it back if you wish) with wardrobes and heating. 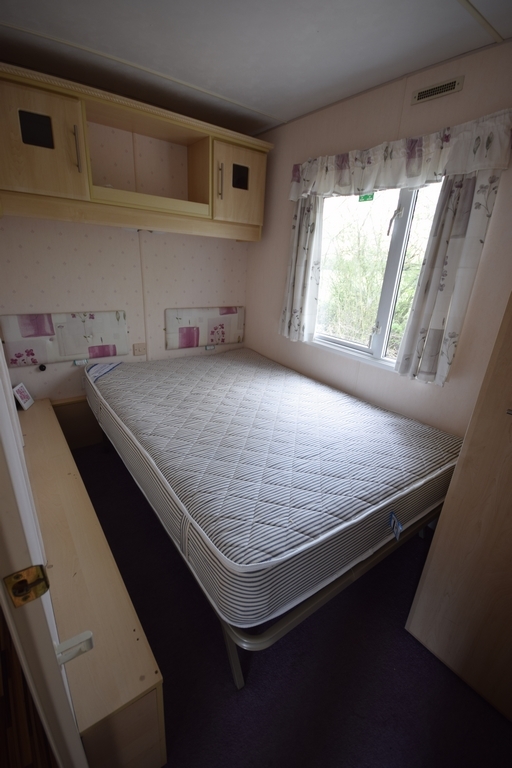 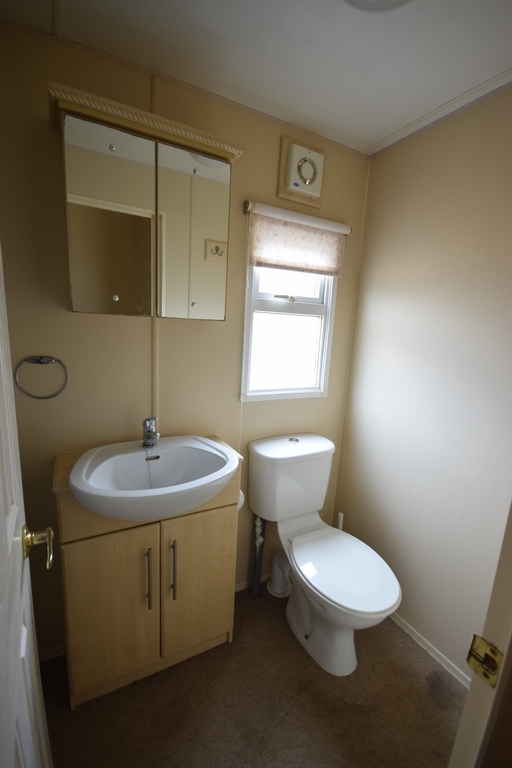 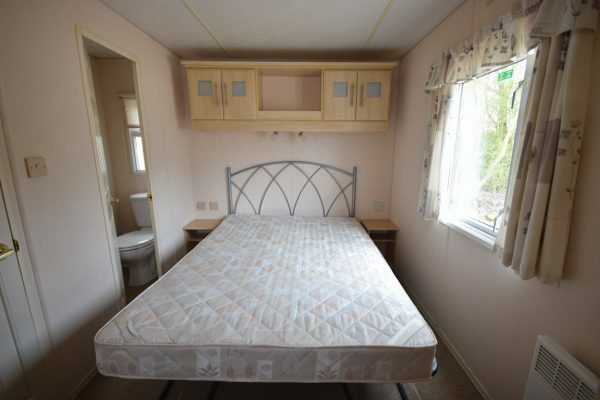 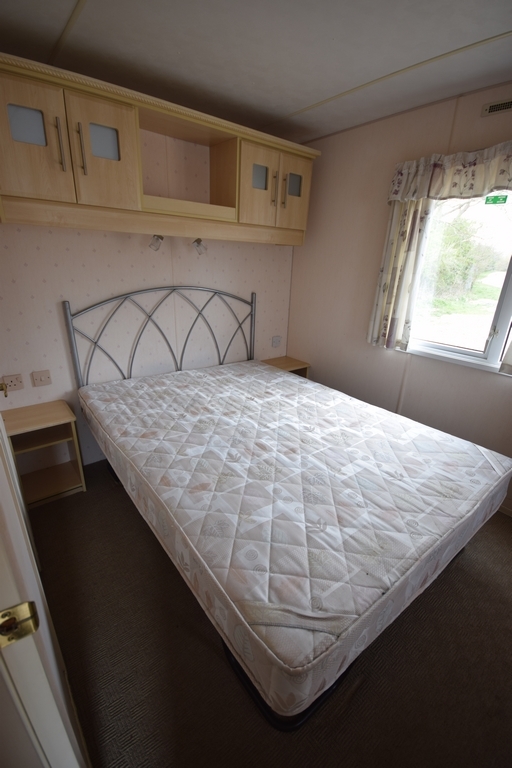 Then a larger master bedroom with double bed, wardrobes, vanity unit and en-suite toilet. 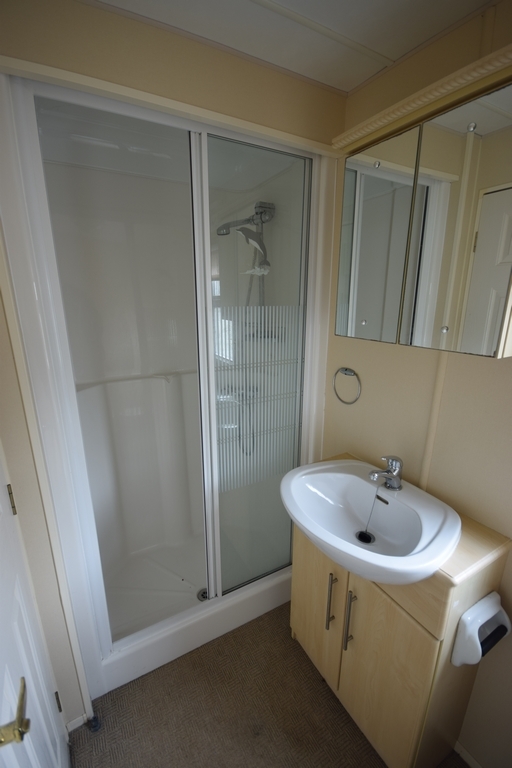 Back down the hall you have the main bathroom which benefits from large enclosed shower, plus a vanity sink and toilet. 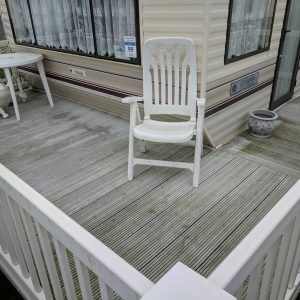 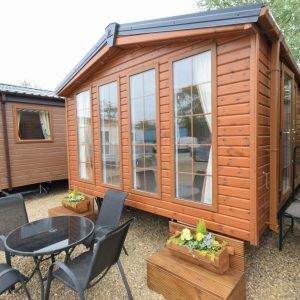 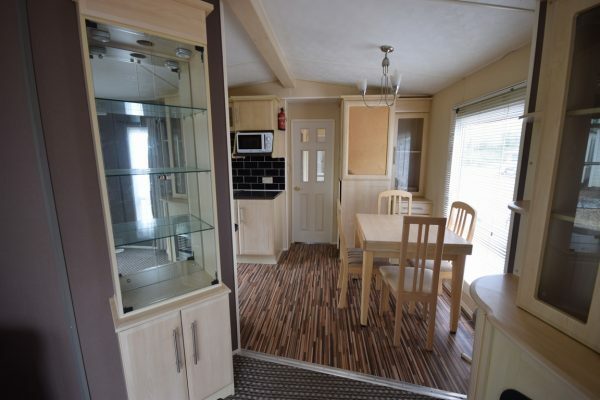 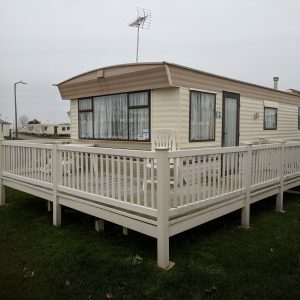 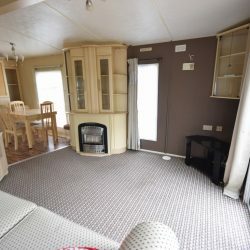 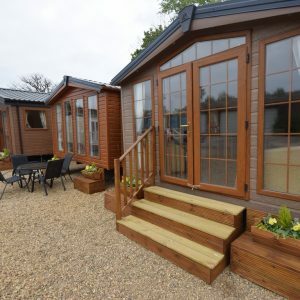 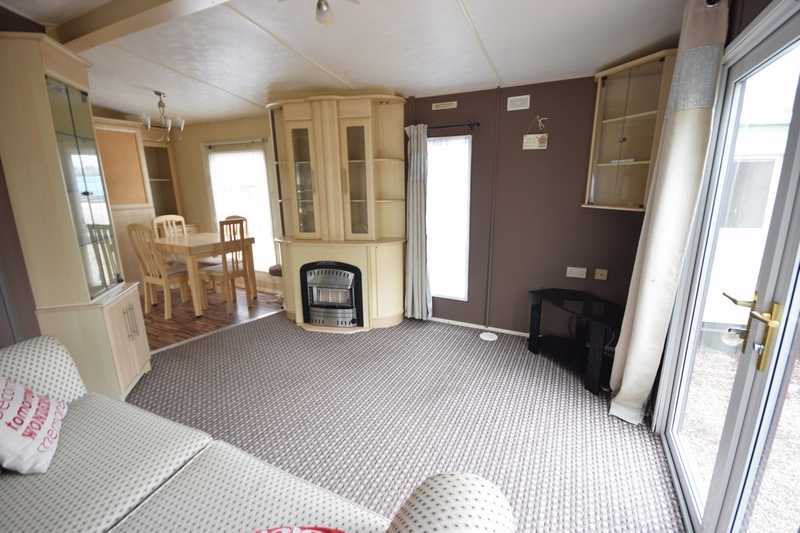 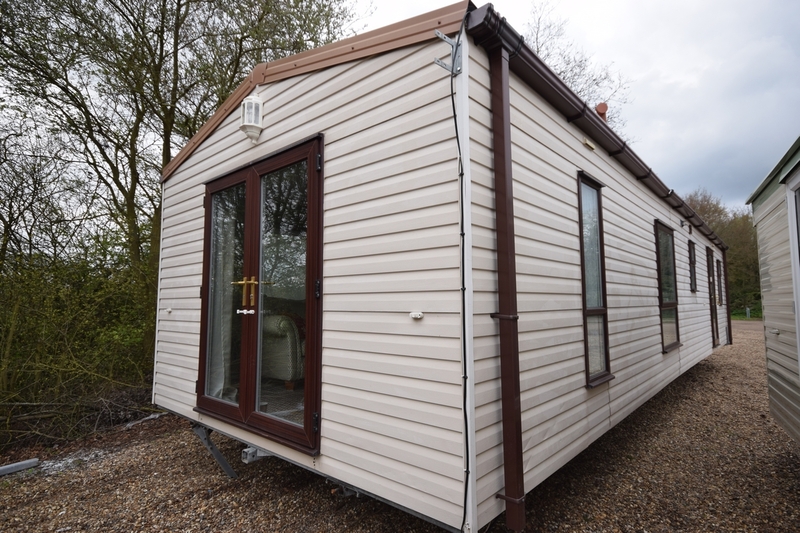 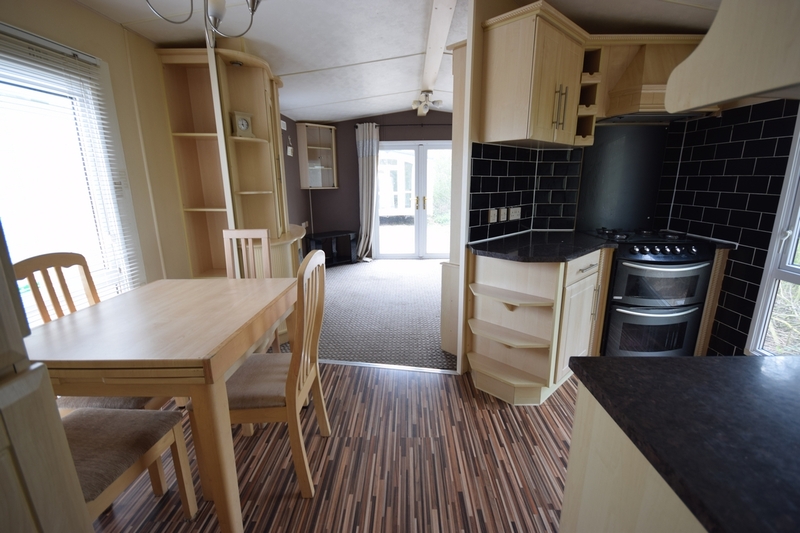 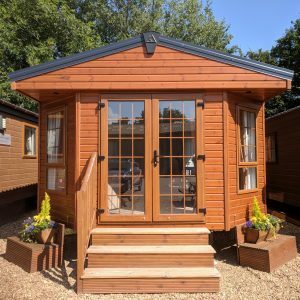 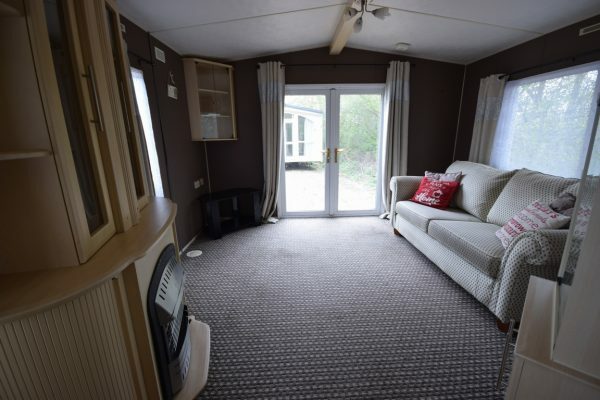 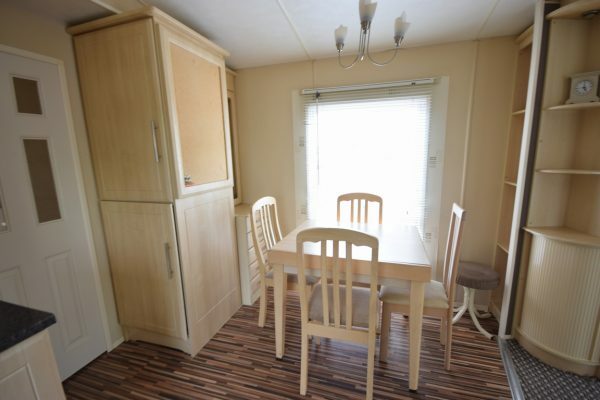 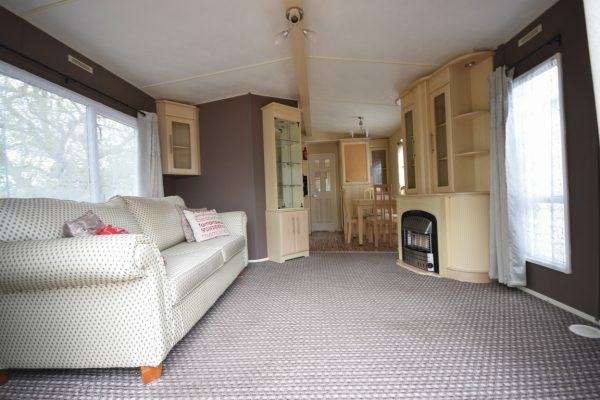 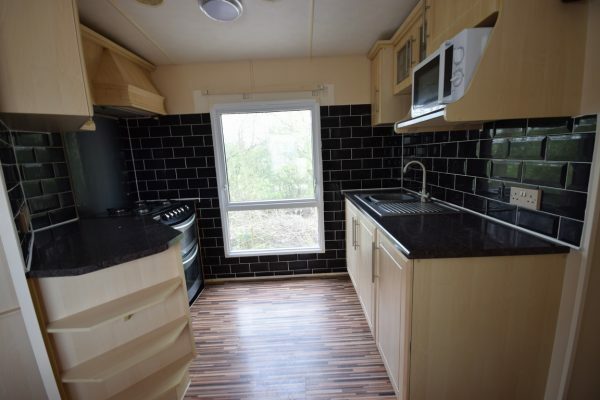 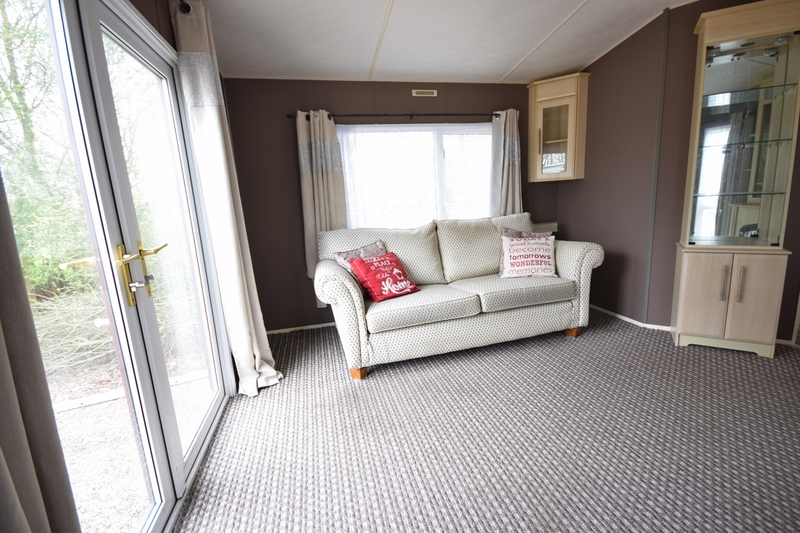 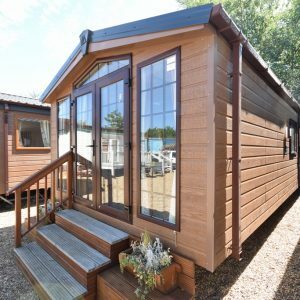 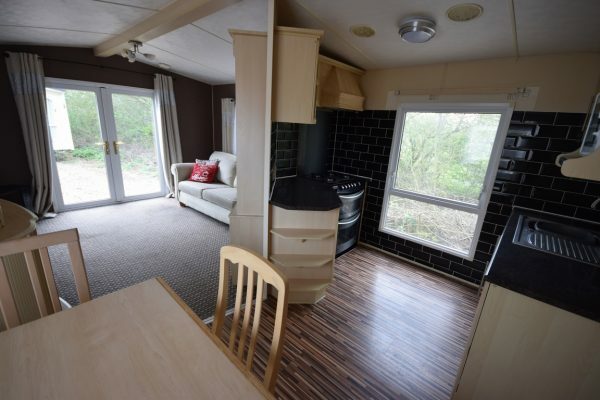 If you have any questions or would like to view this mobile home, please just give us a call or send a message, have a Sunrise day!